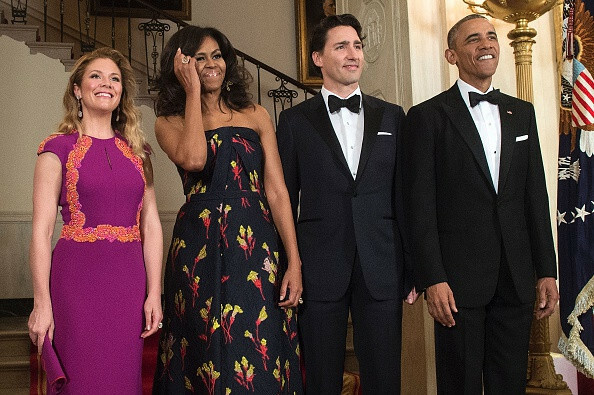 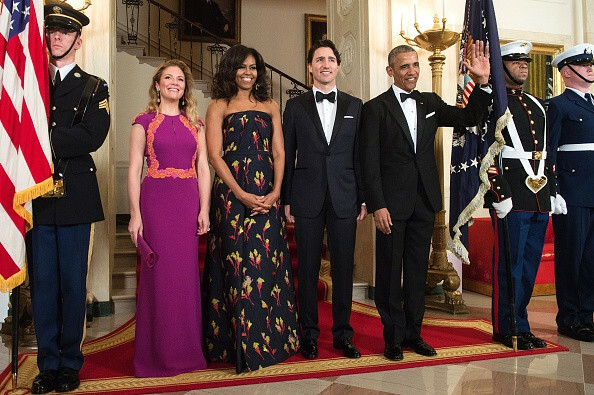 The White House hosted a state dinner for Canadian Prime Minister Justin Trudeau and his wife Sophie on Thursday. 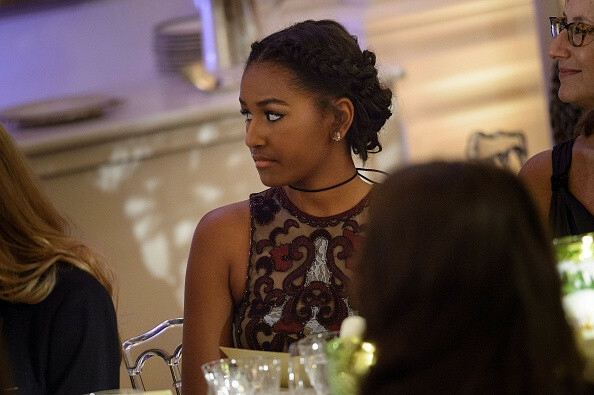 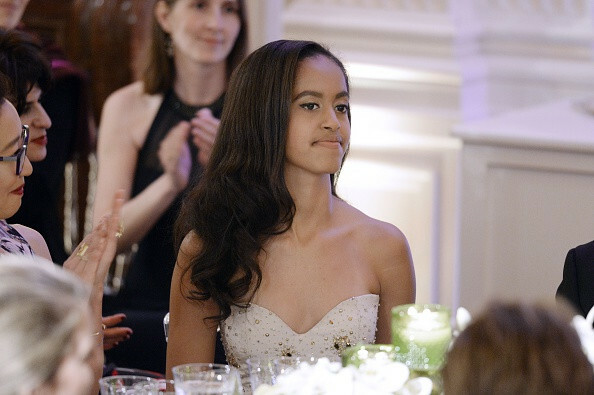 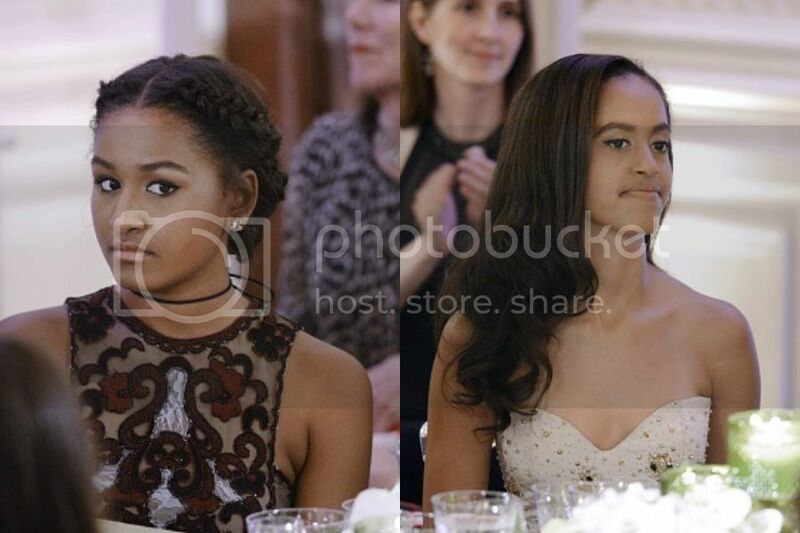 In attendance were the President and First Lady as well theirs daughters Sasha, 14, and Malia, 17. 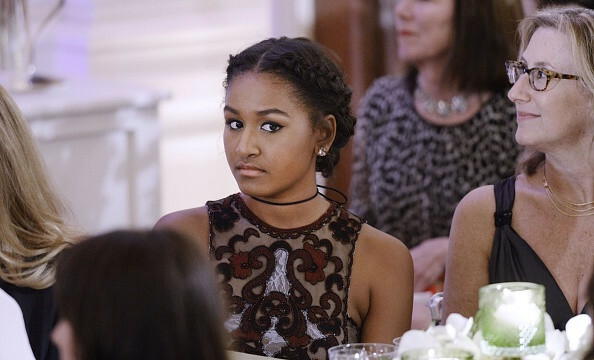 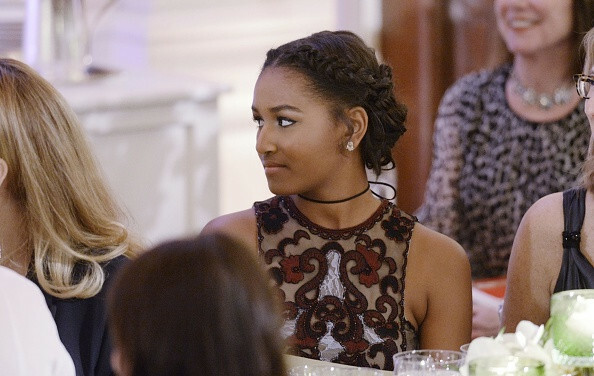 This is the first time we've seen the girls at a formal event hosted by the White House. 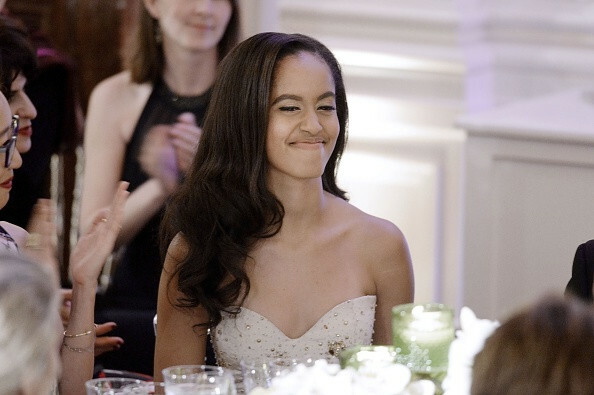 We've watched them mature into gorgeous young ladies. 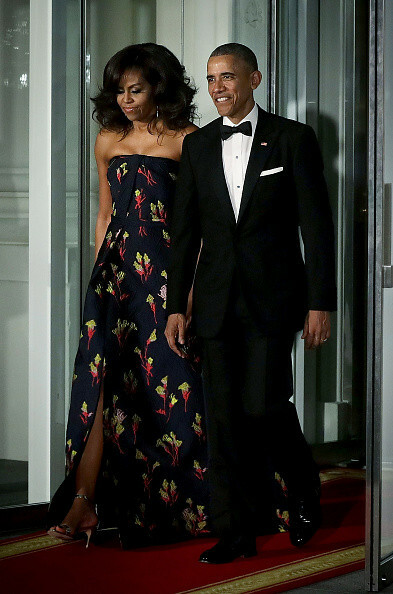 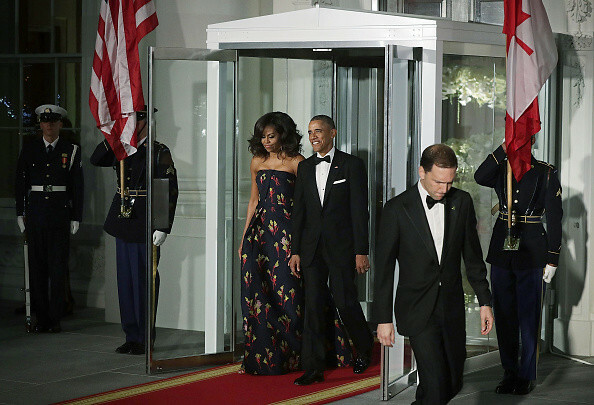 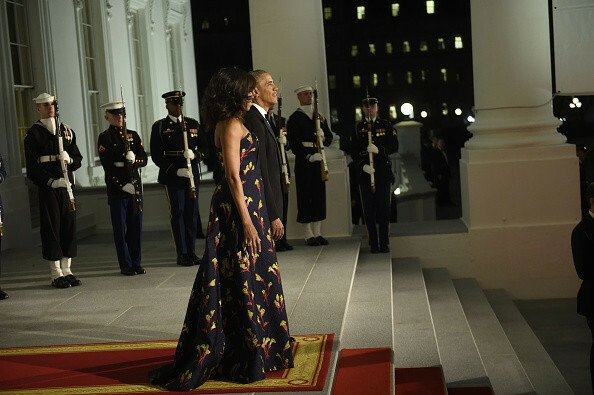 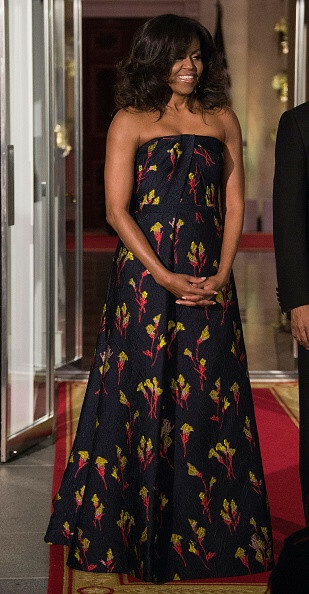 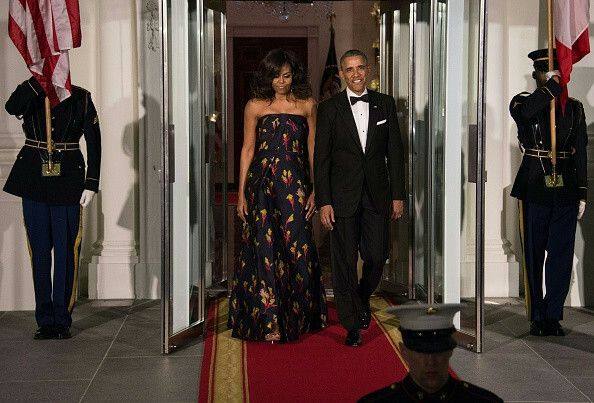 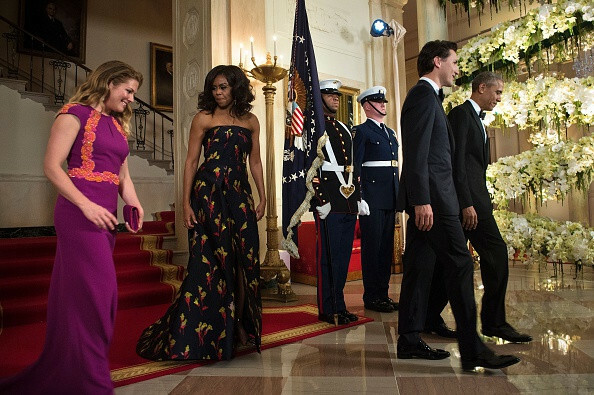 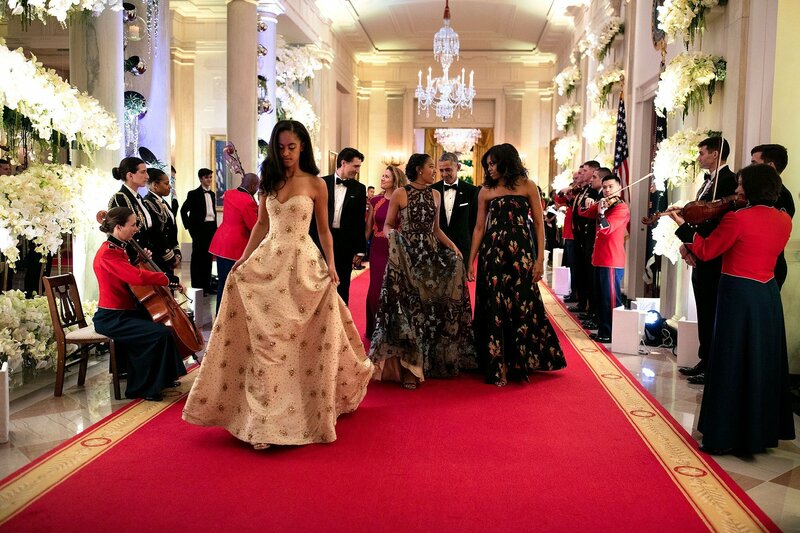 Mrs. Obama wore a Jason Wu gown with floral-print. 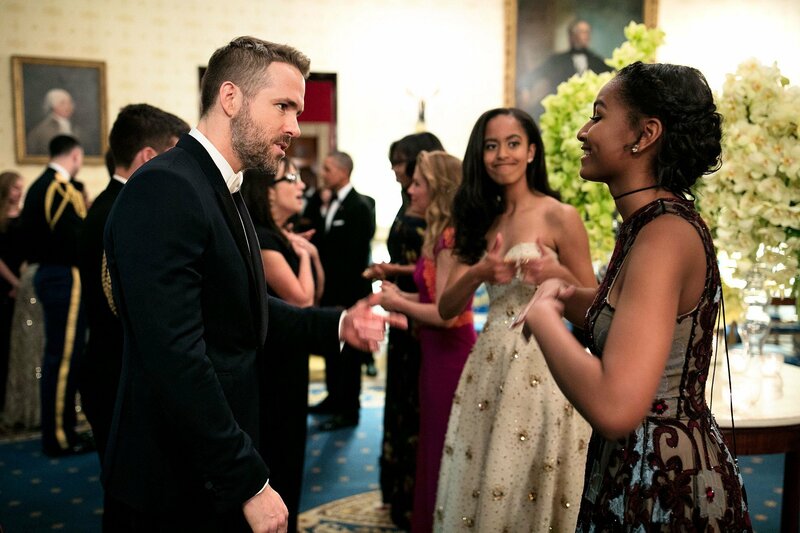 Wu is a favorite for Mrs. Obama. 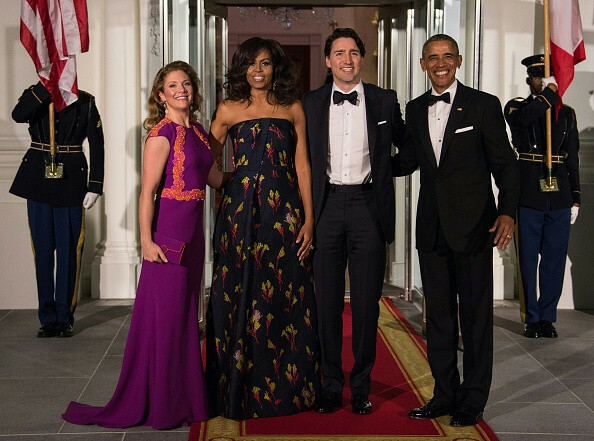 He was raised in Vancouver.